It's not about people being interested in you, it's about you being interested in other people. Patrick Powers shows us how to become interesting to the right people. Also the only 2 things in life that will create dreams. 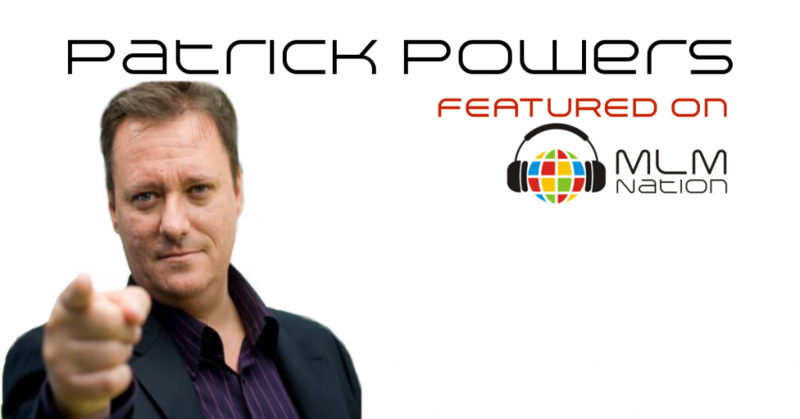 Patrick went from a total MLM failure to one of Europe’s top experts on network marketing. In 2003, he had failed 15 times in network marketing before he decided to really make the commitment to succeed. 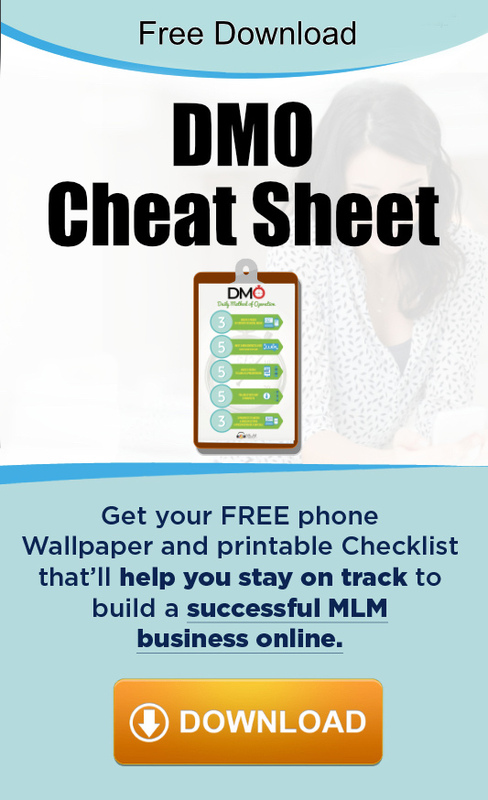 Once he decide to focus and treat MLM as a business, he grew an organization of over 10,500 associates in 2 years. Currently Patrick is also doing generic business coaching for not just network marketers but also for small businesses. He’s also the founder of “Entrepreneurs in London” which is currently one of the biggest meet ups in the world.